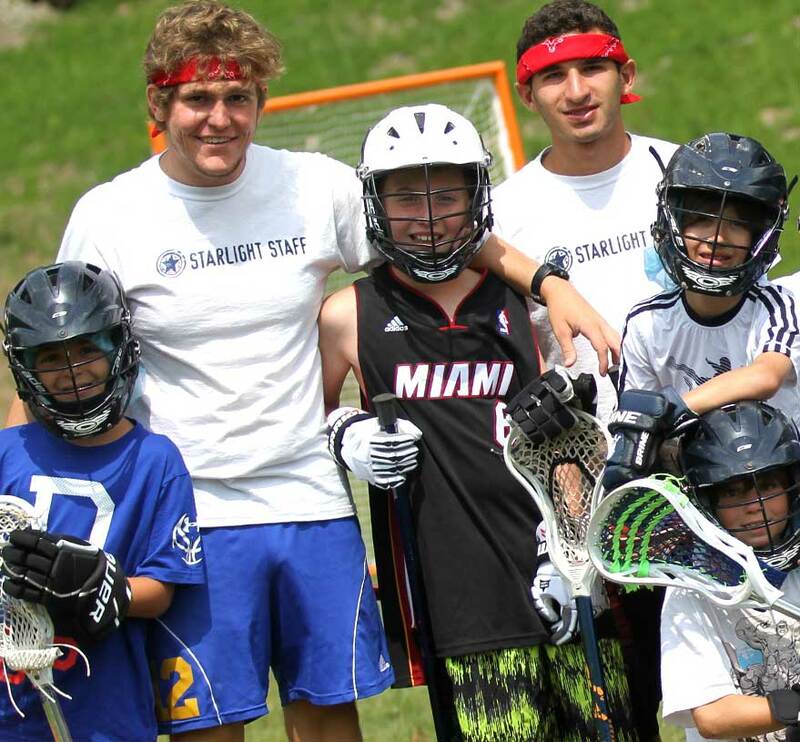 Join our talented staff of summer camp counselors, coaches and other specialty staff for Summer 2017. 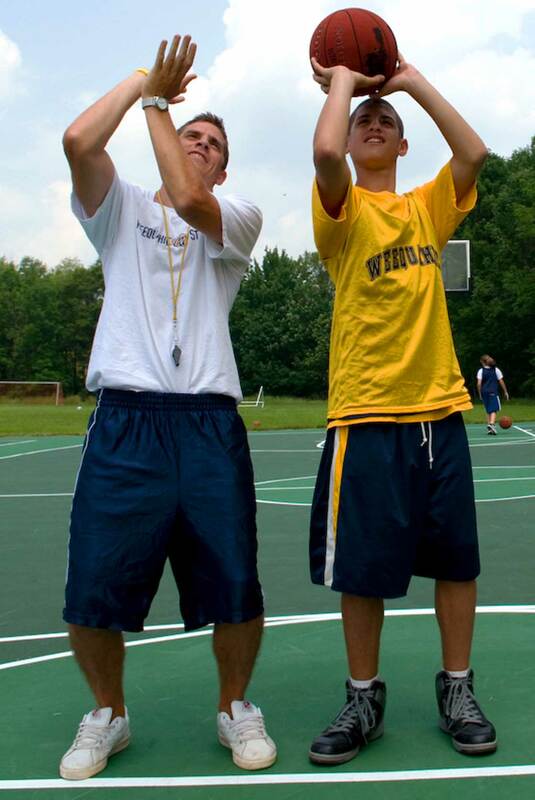 Being part of one of America’s Finest Summer Camps’ staff is more than a camp job, it’s an Experience. 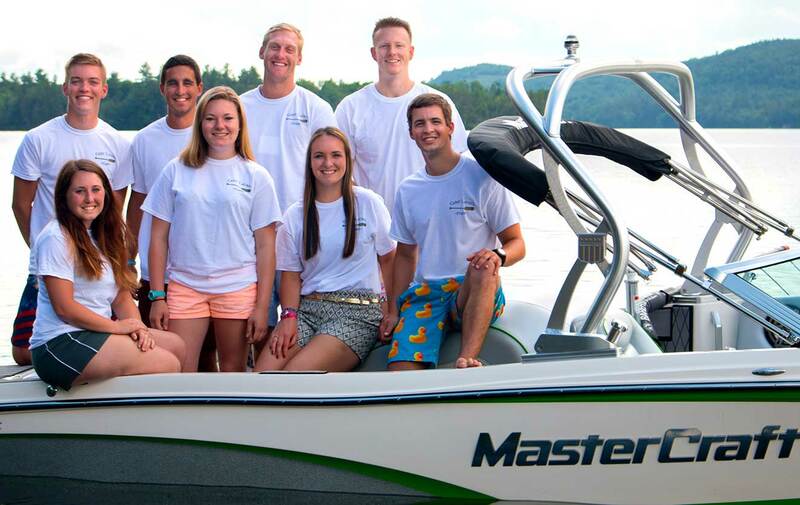 A successful summer at depends on you…the camp staff. 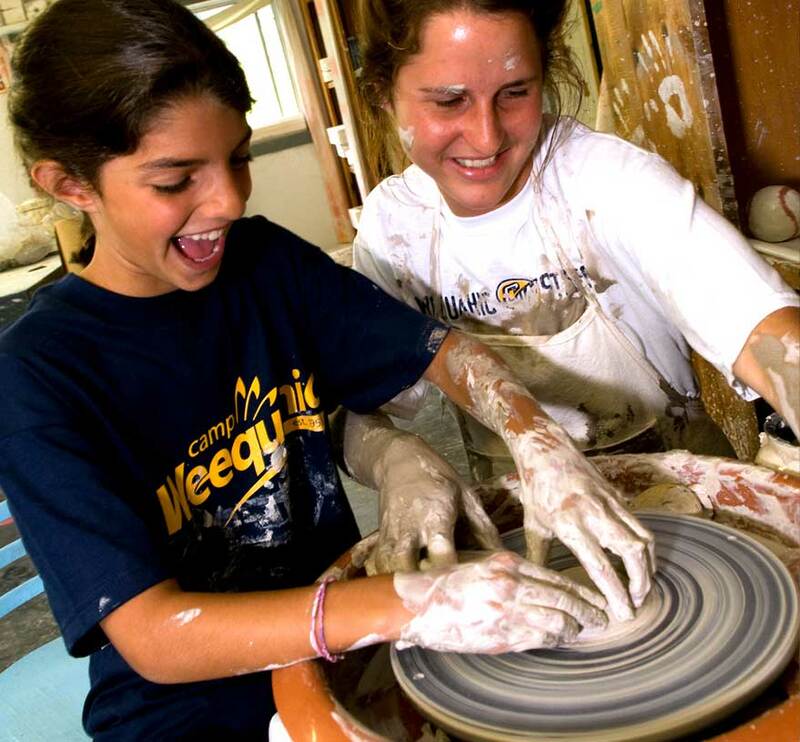 New friendships, fun activities, and opportunities for personal growth and development make spending a summer with one of America’s Finest Summer Camps the perfect balance of work and fun. 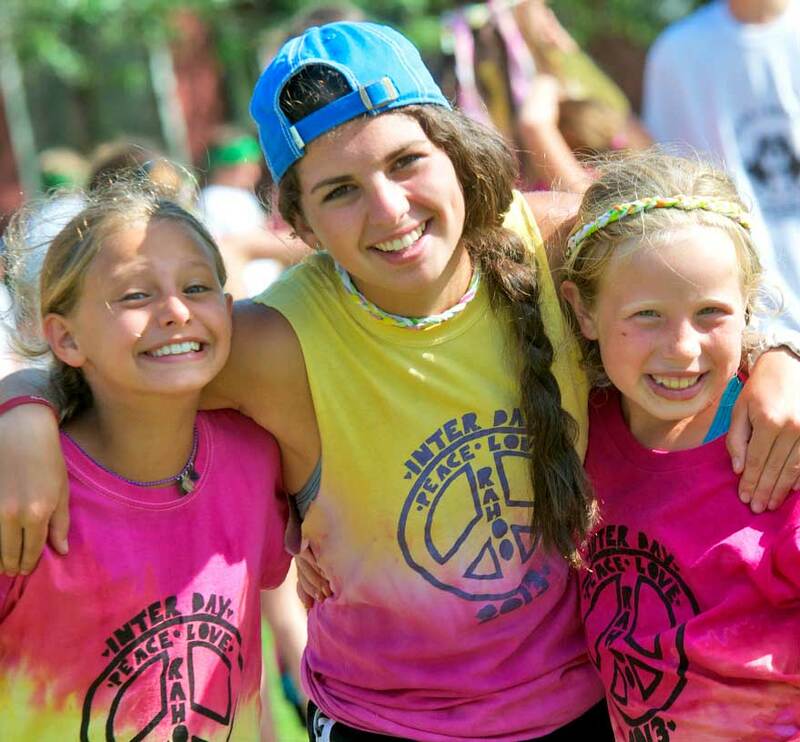 APPLY NOW to join our talented staff of summer camp counselors, coaches and other specialty staff for Summer 2018.